Visit our fully equipped car garage in Slough today and experience a wide range of affordable automotive services from qualified trade professionals. When it comes to keeping your vehicle in safe and reliable working order, the Autocare MOT and Service Centre is definitely the name to trust. Our hard-earned reputation for outstanding mechanical repairs and car servicing in Slough has been built on many years of expert workmanship and the use of OEM quality or equivalent components. We believe in delivering a superior level of service at the most reasonable prices in the local Buckinghamshire and Berkshire areas. 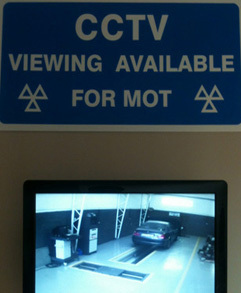 The Autocare MOT and Service Centre is the perfect place to book your next MOT in Slough. 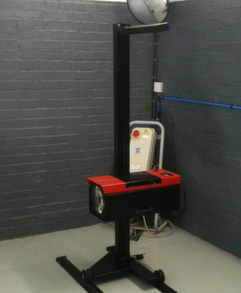 We provide reliable testing completed by trained MOT testers. Covering all makes and models including light commercial vehicles. Local collection and delivery can be arranged on request for your convenience. 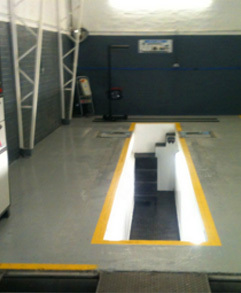 Our workshop is also the leading independent choice for clutch repair in Slough. We specialise in all forms of transmission repairs and can also undertake brake repairs with the guarantee of fast turnaround times at a fraction of local main dealer rates. Contact the Autocare MOT and Service Centre today for car servicing and clutch repair in Slough and all surrounding areas. Berkshire Website design by Smart Local Media.